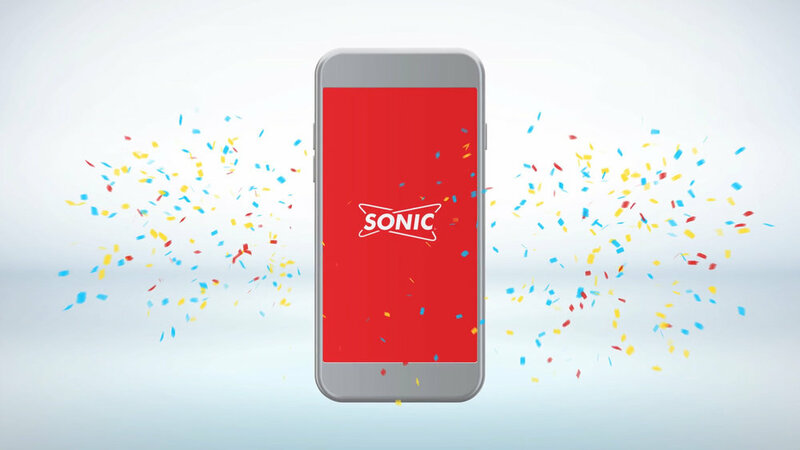 Leading up to its $2.3 billion acquisition this year, SONIC Drive-In set out to transform all aspects of its digital architecture for an enhanced drive-in experience centered around the customer’s phone. We worked for three years to build an enhanced and now cloud-based connected experience. We developed a mobile app with a new digital design language system to act as the foundation for future innovations. The result is one of the largest personalized QSR experiences—with 90,000 POP digital screens across 3,600 locations, connected in real time to customers’ phones.